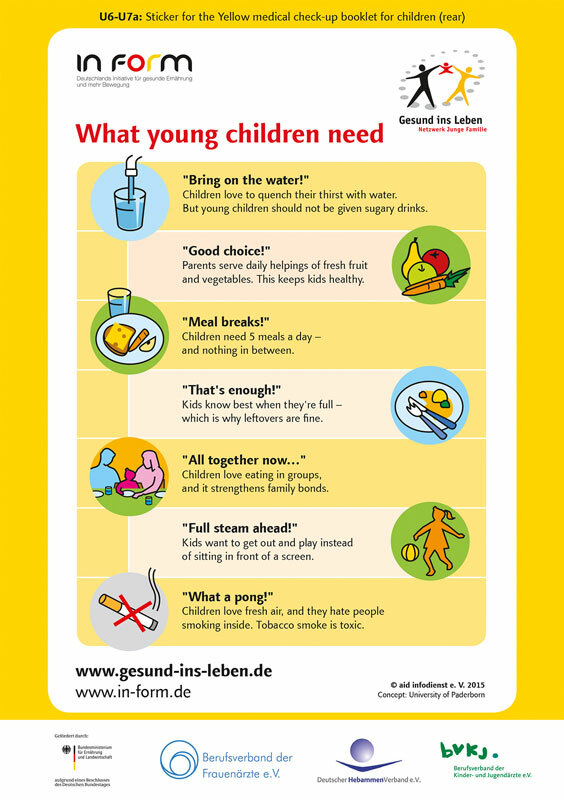 The Healthy Start – Young Family Network offers translated downloads of its resources like leaflets, posters, stickers and national recommendations to support German health professionals working with migrants and refugees, and to illustrate its work internationally. Mama, das wünsch ich mir von dir! 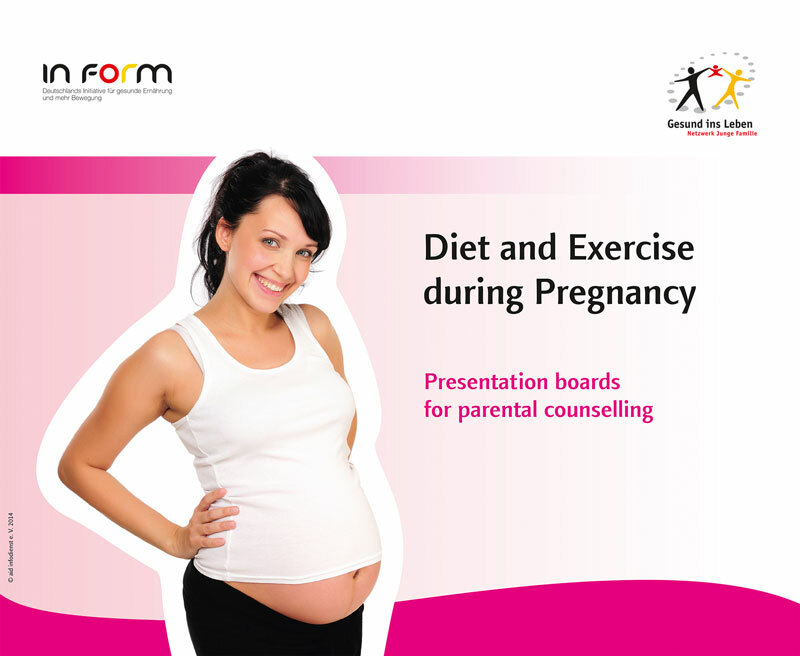 To present and explain the German recommendations, we've created these presentations aimed at health professionals. 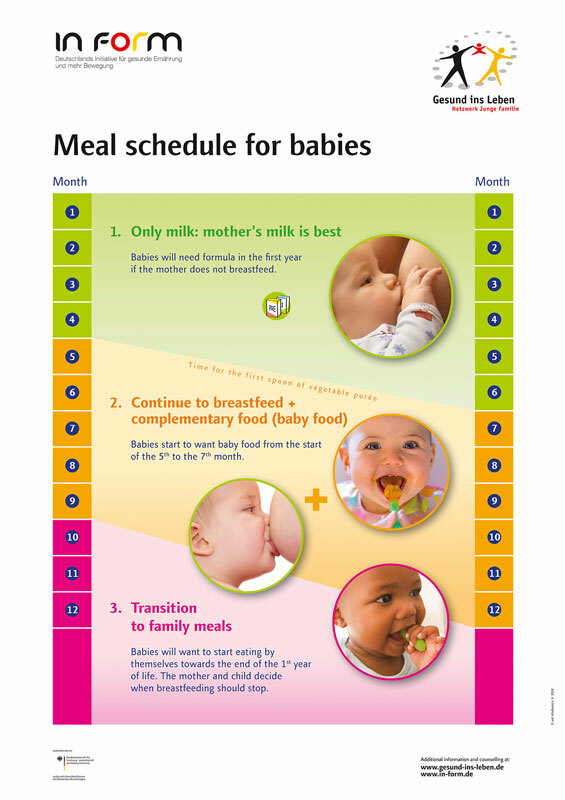 The German-wide network "Healthy Start – Young Family Network" (Netzwerk Gesund ins Leben) is a constructive and continuous cooperation between all those with close contact to pregnant women and parents with infants or toddlers. 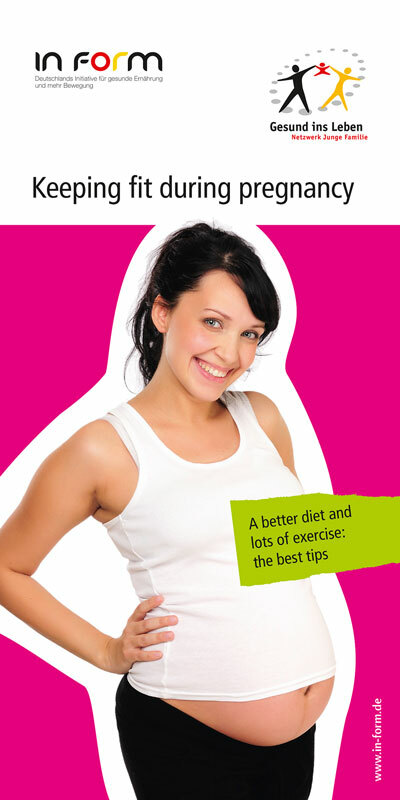 The aim is to help create healthy family lives and support parents by providing them with uniform information on nutrition, physical activity and allergy prevention.